When you have an idea in mind for a new invention, it can be an incredibly exciting time. But once you start trying to develop that idea into a reality, things can start to get a bit more stressful. The reason is simple � moving from idea to market is a long, complex process. 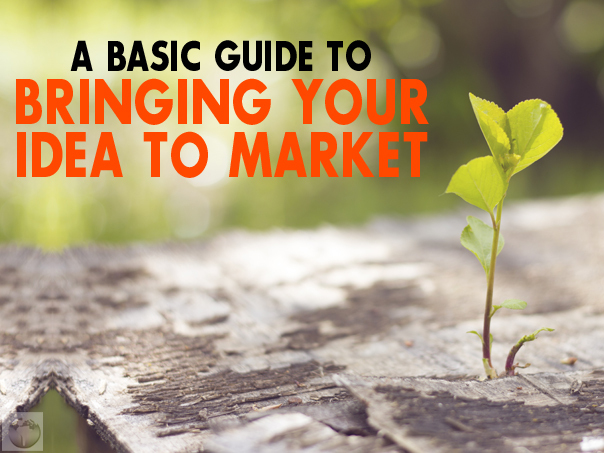 However, a few basic steps form the blueprint to success at bringing an idea all the way to market. Here are the key things you�ll want to pay attention to. working on a prototype. You need to be able to have a model to work from, but also need to be able to show others just what it is that makes your idea so special. 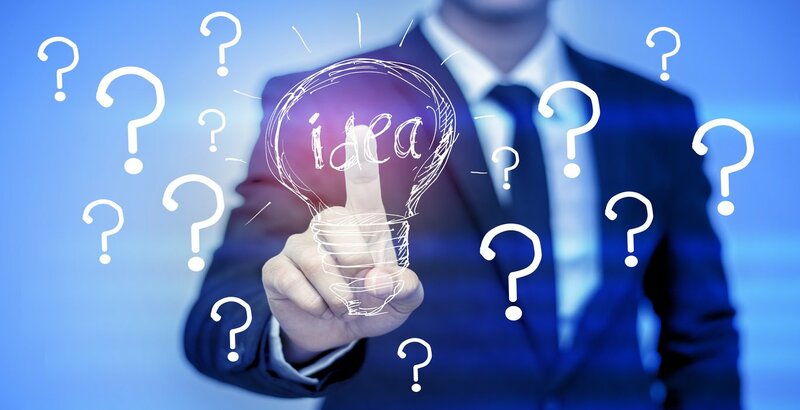 Do Your Research � Find out whether or not others have already patented your idea. If not, you can proceed, but you�ll want to do some research into the market viability of your idea to ensure it�s actually worth pursuing further. Apply For A Patent � A patent protects your idea from theft and ensures that you have the rights to take it to market. But you�ll want help from a professional to ensure that the process goes smoothly and that you craft the best possible application for your idea. Find Investors Or Secure Funding � Here�s where you have a decision to make. You�ll need to either secure funding to help you finance your product, or find investors willing to invest in it. Either way, get the money you need to develop, produce, and market your product properly. 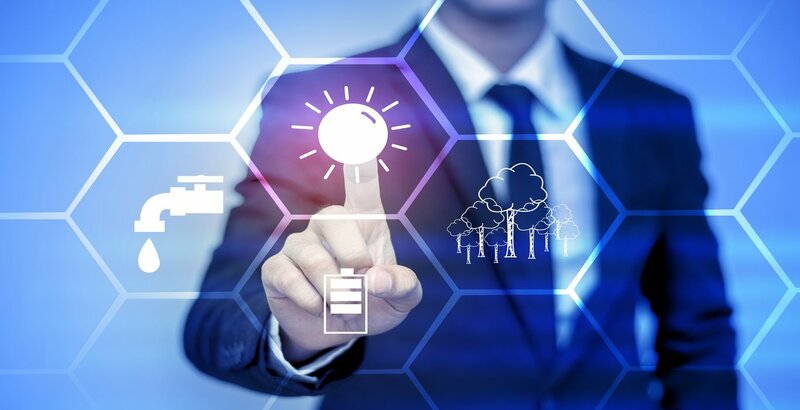 Hit The Market � Whether you�re trying to sell your patent idea, sell a product at the retail level, or introduce a specific piece of machinery to the industrial world, you�ll need to hit the market running. Develop a solid pitch and plan, and do it. As long as you develop your idea properly and secure a patent, you have numerous options afterwards that you can use to reach the market level. Keep the five basic steps above in mind and you�ll be on your way to bringing your idea into reality.